God’s presence is something you can’t explain to someone who has never experienced it. It’s totally different than being in a human’s presence. When God is near, time stands still, and you never leave unchanged. Sunday we’ll be in God’s presence in His Word in Genesis 28:10-22. 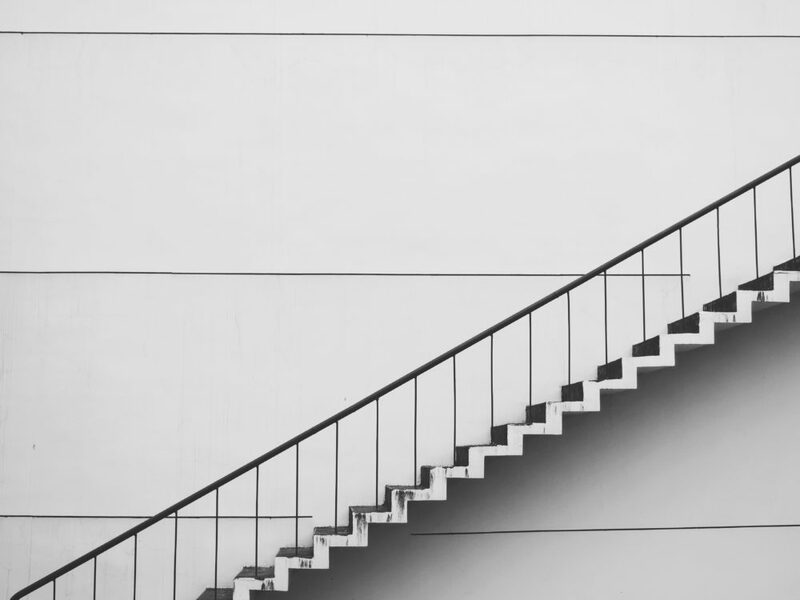 It’s about Jacob’s dream of a ladder (or maybe it was a staircase–that’s what I lean toward thinking it was) that came down from heaven to reach earth. The music team will be prepared with songs of praise to our God and the emcee will help guide us as well into God’s presence on Sunday. Like last Sunday, at the end of the service we’ll spend a few moments reflecting on how God is speaking to us through His Word and consider how He would have us act in obedience to Him. Also we have a few letters from some ministry partners we’ll be sharing with you during announcements. Of course, our Sunday school teachers are preparing to share God’s Word with adults and children at 9:45 before we worship at 11. Make plans to be ready to hear from God then as well. Read Genesis 28:10-22 beforehand, asking God to speak to you and prepare your heart to hear from Him. Pray with me that God will meet with us and the children in Adventurer’s Worship this Sunday. When God is near, nothing else matters. Let’s come expecting Him to be near this Sunday as we honor our King and help one another follow Him more faithfully. I love you all, Central Oaks.